Debates between spokespersons who come from different perspectives can help develop critical thinking in students. 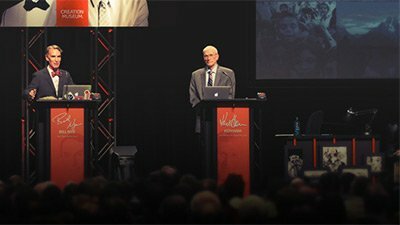 Earlier this month we announced the February 4 debate between Bill Nye “the Science Guy” and Ken Ham, president of Answers in Genesis. It has been remarkable to hear from over 5,000 churches, Christian colleges, and other groups that have told us they will be showing a live web stream of the debate in their auditoriums. We have also seen a surprising number of secular groups that are organizing events to watch the live streaming. 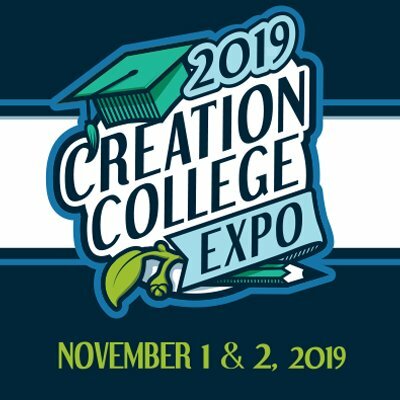 The well-publicized evolution/creation debate will take place Tuesday, February 4, at 7:00 PM (ET) at the Creation Museum in northern Kentucky. The event can be watched as a live stream at no charge via debatelive.org. Although AiG is not involved in trying to mandate that creation must be taught in public school science classrooms, and in fact, we recognize that it could be counterproductive to force unwilling instructors to teach something they will probably present inadequately, we believe this event can nevertheless be a useful learning exercise. 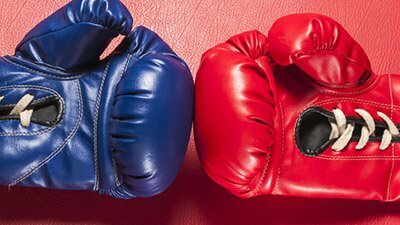 Debates featuring two nationally known spokespersons on origins and science matters and who come from different perspectives can help in the development of the critical thinking skills of students who watch the debate. Having students view the debate will also help counter the general censorship of a topic that is largely undiscussed in government-run schools. 90 percent of children and teens who grow up in Christian homes attend public schools. 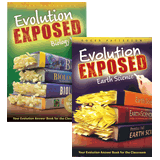 AiG encourages public school teachers, whether they believe in evolution or creation, to make good use of the debate. After the February 4 event, a video recording will be available to stream for a period of time through debatelive.org. Ask your local science teachers to think about showing this debate in the classroom and have their students analyze the debate. 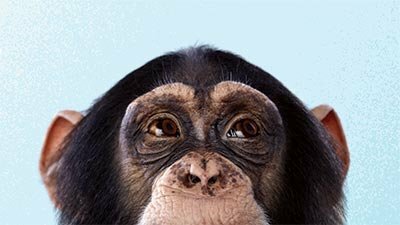 They can see how an evolutionist and creationist present the best case for their respective positions. The debate will last 2½ hours, but teachers could elect to watch the five-minute opening statements and the 30-minute opening arguments from both sides (for a total of 70 minutes) if the entire debate is too long. The remainder of the debate time will involve answering questions from the audience presented through the moderator with rebuttal times. We have our older boys deeply involved in our local public schools. I'd love to be able to equip my sons to involve their science teachers, and perhaps their classes, in the upcoming debate. I was wondering if maybe there are others who could be in a position to influence their public schools through this debate. AiG notes, too, that because about 90 percent of children and teens who grow up in Christian homes attend public schools, the debate can bring AiG’s teaching into their classroom. Our young people—and adults—should be aware that considerable dissent exists in the scientific world regarding the validity of molecules-to-man evolution. It’s an important debate, for what you think about your origins will largely form your worldview. If you believe in a universe that was created by accident, then there is ultimately no meaning and purpose in life, and you can establish any belief system you want with no regard to an absolute Authority. Almost all our public schools arbitrarily define science as explaining the world by natural processes alone. In essence, a religion of naturalism is being imposed on millions of students. They need to be taught the real nature of science, including its limitations. Mr. Nye, the host of a popular TV program for children, should welcome a scrutiny of evolution in the classrooms. Let our young people understand science correctly and hear both sides of the origins issue and then evaluate them. Please help us promote this debate as a wonderfully unique opportunity to reach America’s public schools. Use social media to share the information about the debate with teachers and others, and give them the link of debatelive.org. 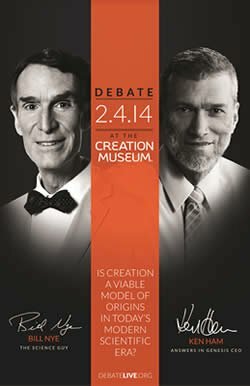 In addition, Christian schools and homeschools should use this debate as a teaching tool as a part of their science curriculum. If you are a public school science teacher and decide to show a part or all of the recording of the Nye/Ham debate to your students, please email us and share the reactions you received from the students.